This is an amazing 4plex, fully occupied! Current income is $4,100. Tenants are month to month! 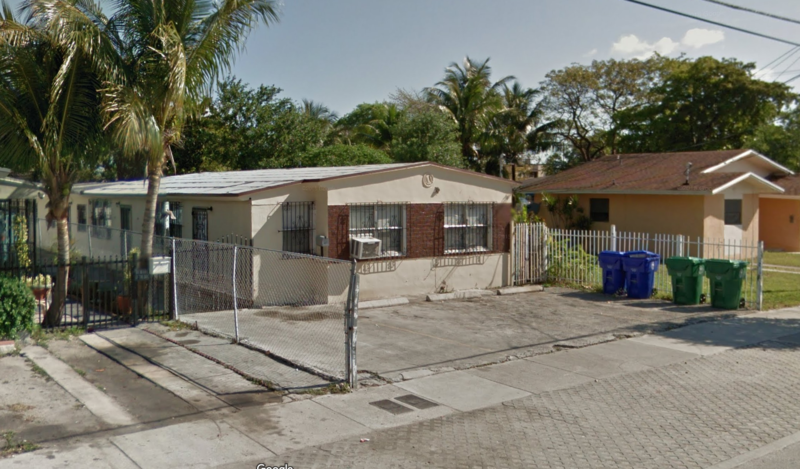 3 units are 1/1 – $950 a month 1 unit is a 2/1 – $1,250 a month Owner pays water and trash. New owner will need to assume tenants!